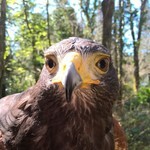 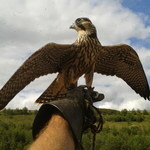 We have over 13 years experience in falconry and we offer a number of unique falconry experiences. 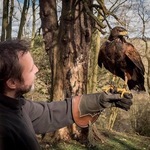 There's something for everyone, Whether you just want a gentle walk alone or with family flying a hawk on a Hawkwalk , or one of our Introduction To Falconry course where you learn all the aspects of owning a bird of prey. 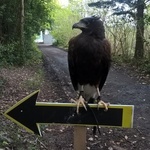 All of our courses are private experiences and are available to pay on the day or there's the option of presenting one of our experiences as gift voucher, which is great unique present for all. 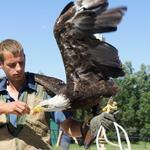 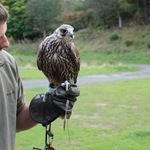 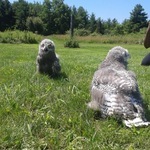 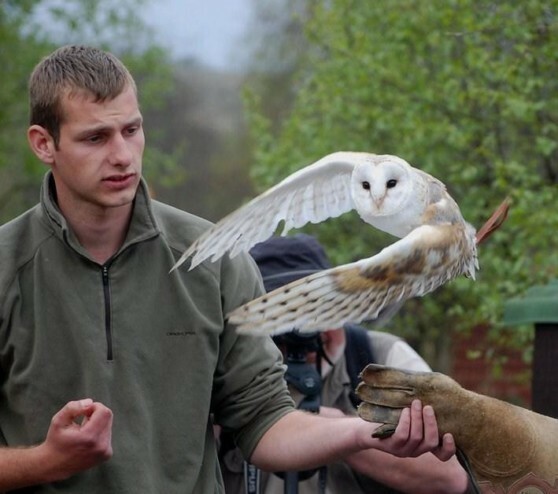 North East Falconry is our business that deals with experience days and falconry shows. 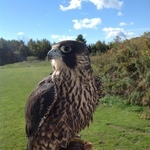 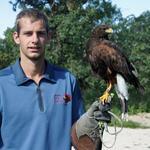 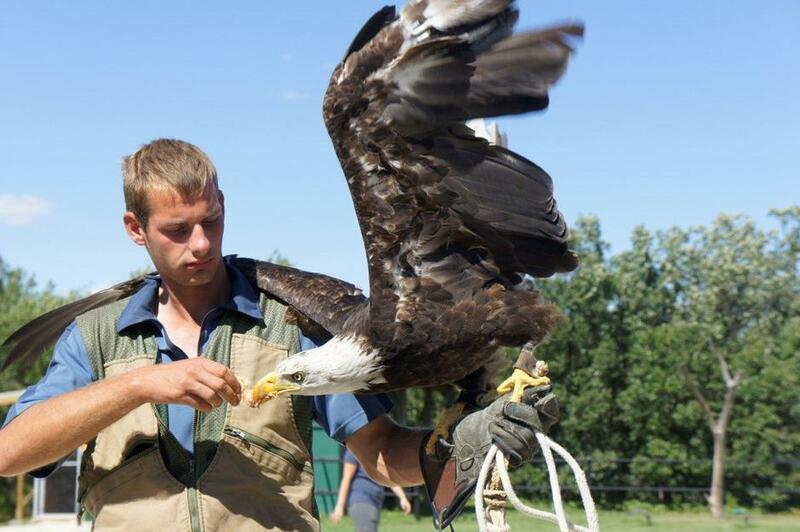 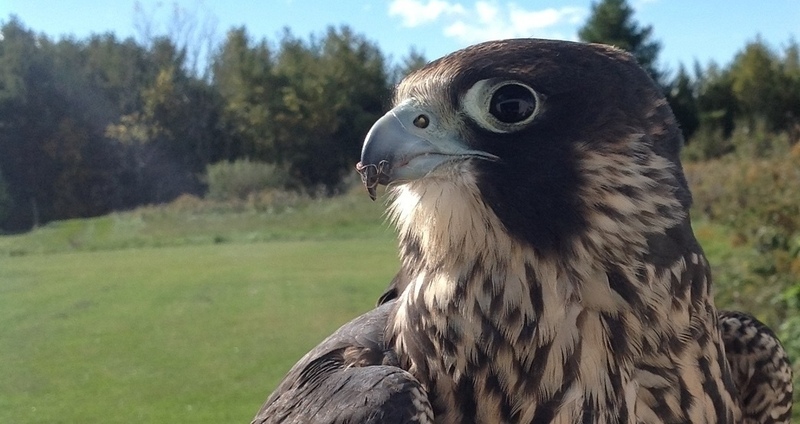 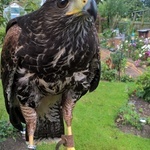 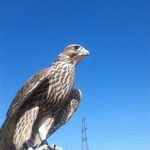 Our other business North East Falconry Limited is solely for our commercial bird control. 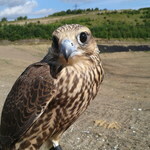 We offer Bird Control to many industries, airports, city centres, school, landfills and waste transfer sites to name a few. 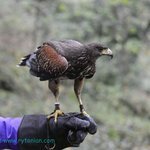 There's various Packages available to book for Corporate events, Weddings, Photography days, School visits, And loads more. 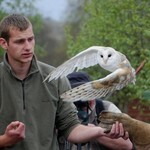 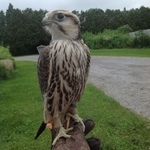 Feel free to go to the gallery and see some of our birds and what we can offer our guests.